All you need to attract the crowds !! 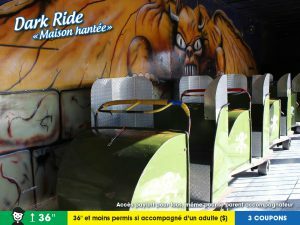 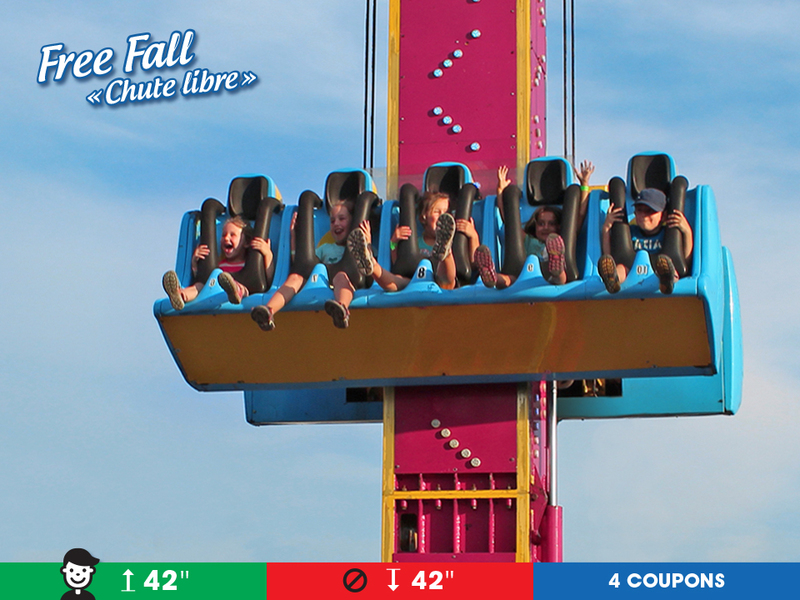 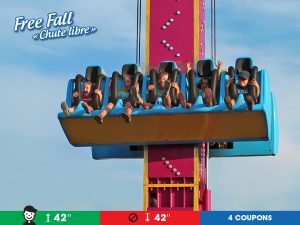 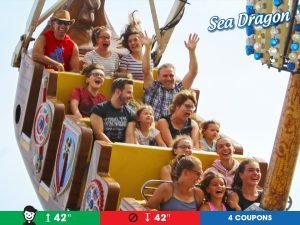 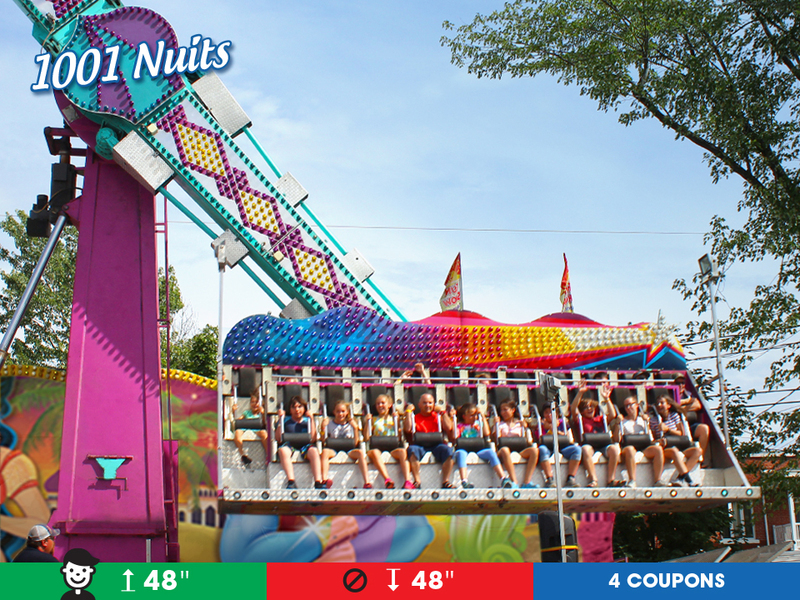 All our rides are safe and maintained daily. You can have fun while relaxing. 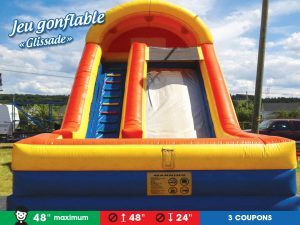 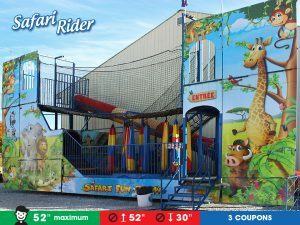 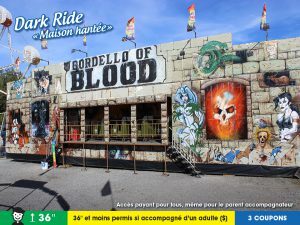 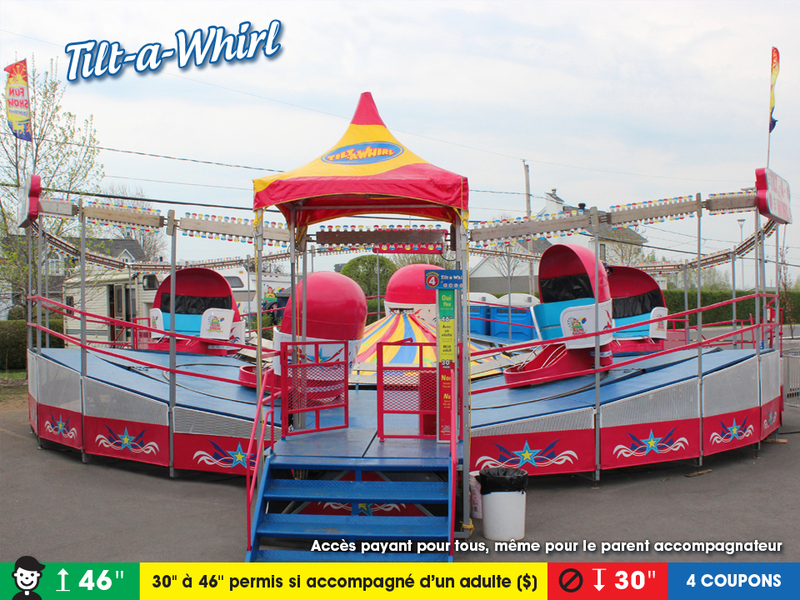 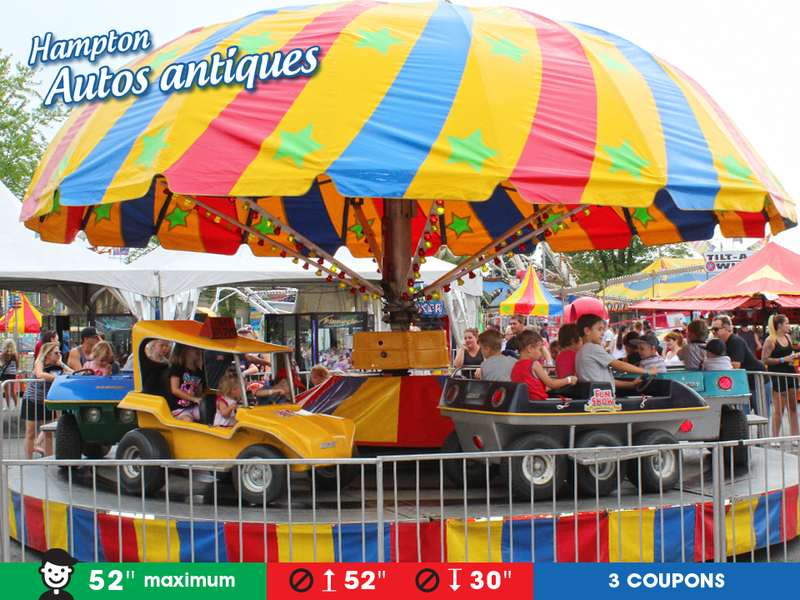 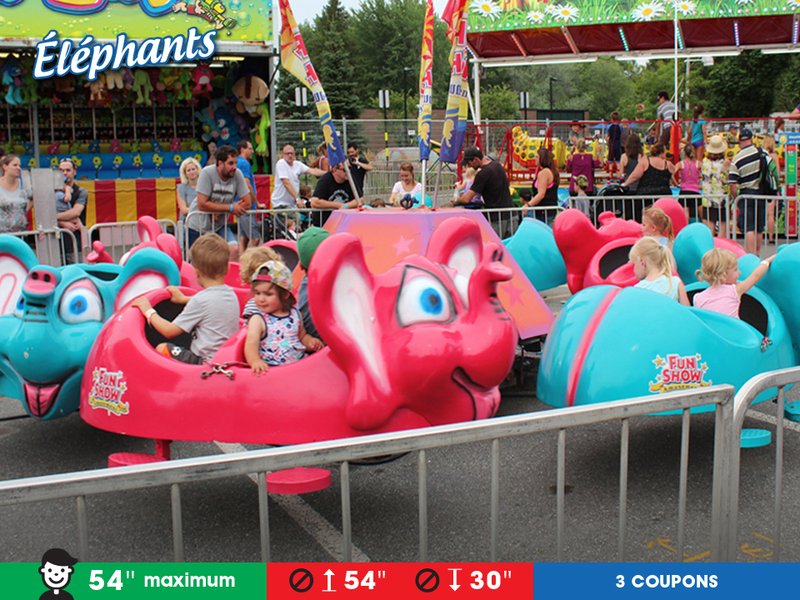 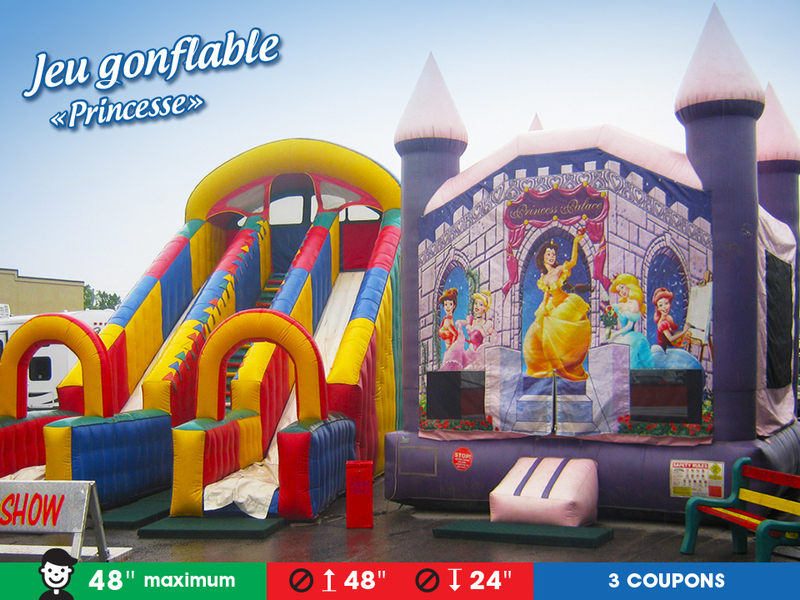 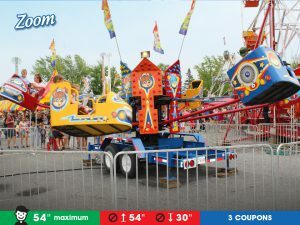 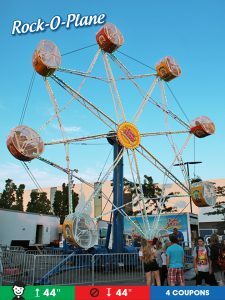 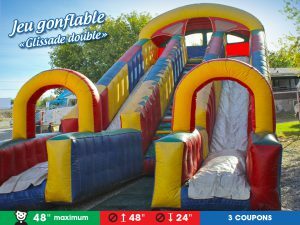 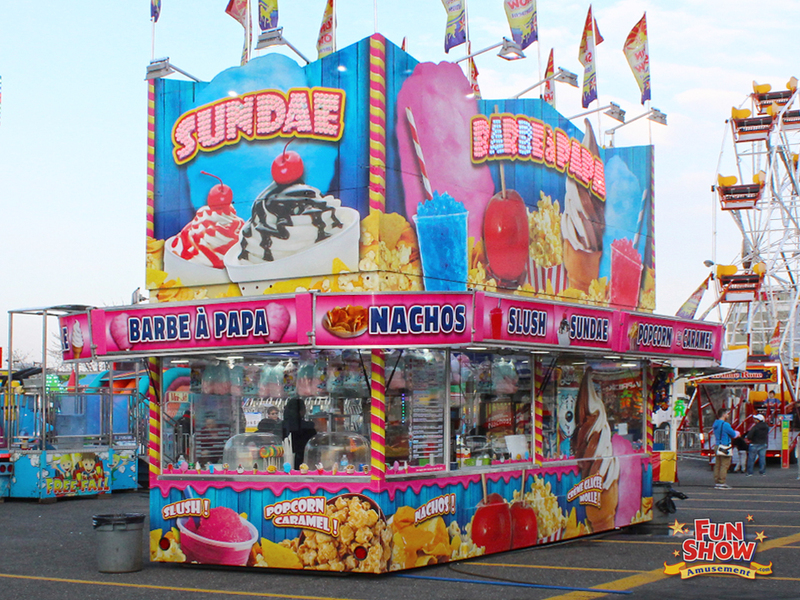 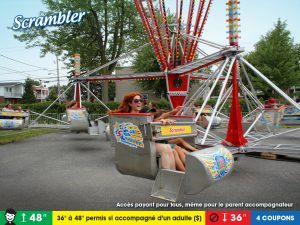 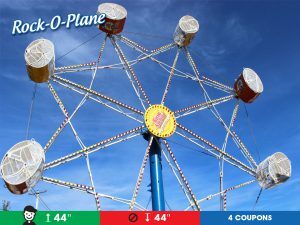 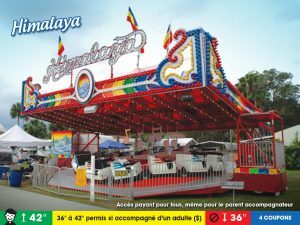 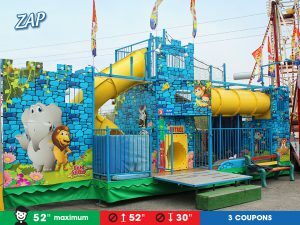 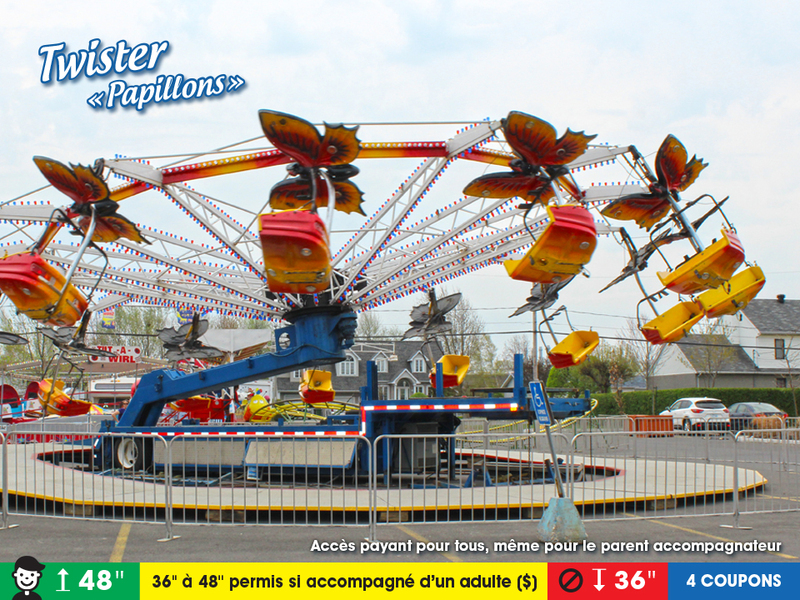 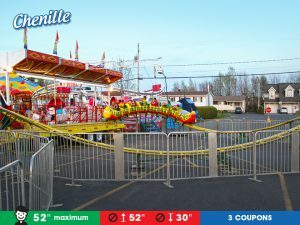 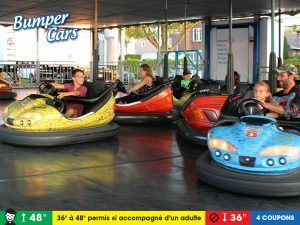 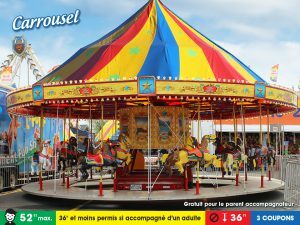 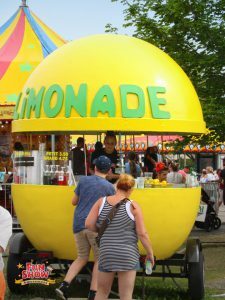 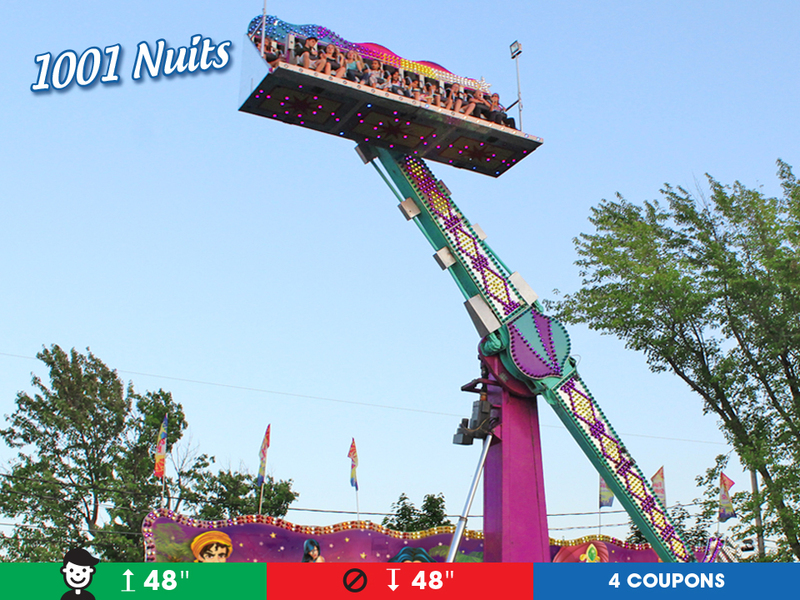 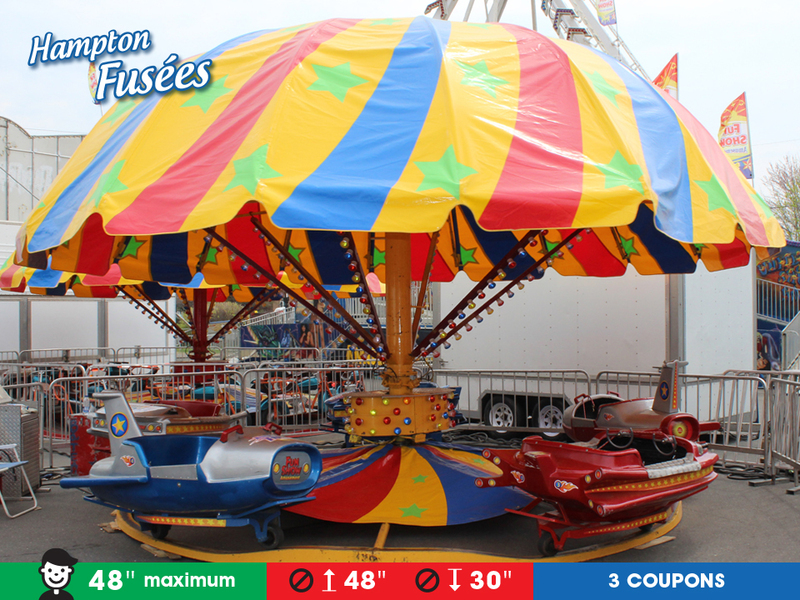 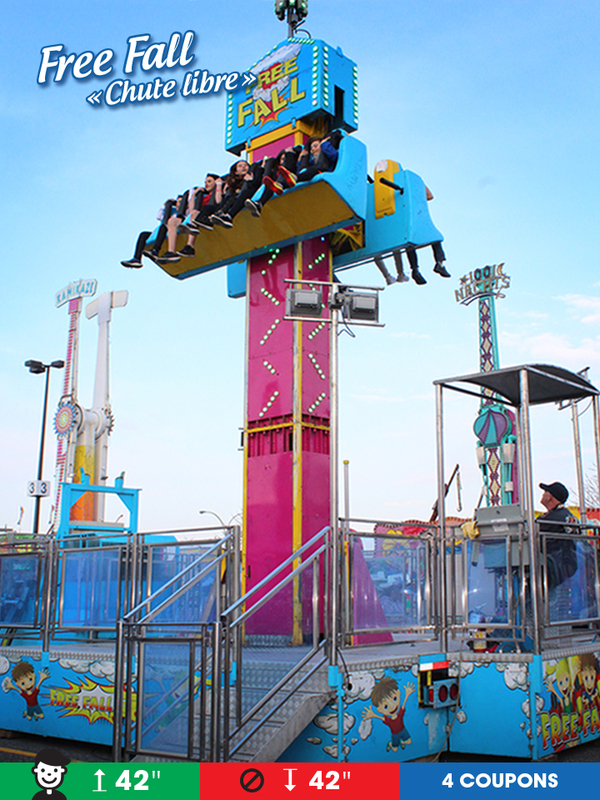 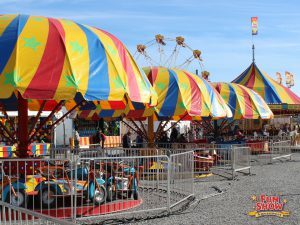 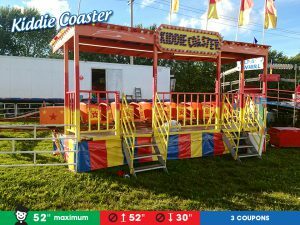 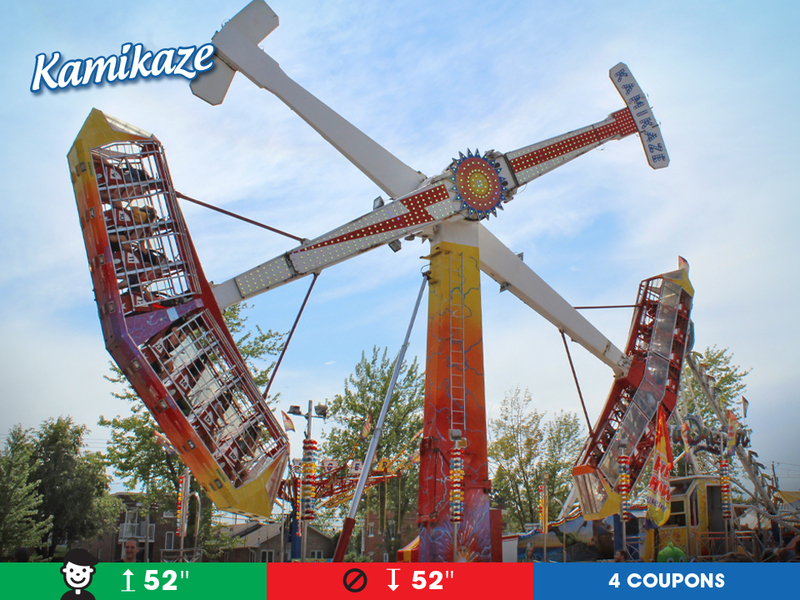 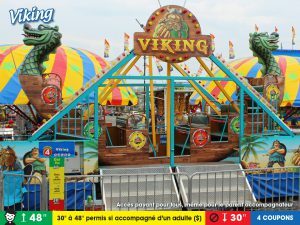 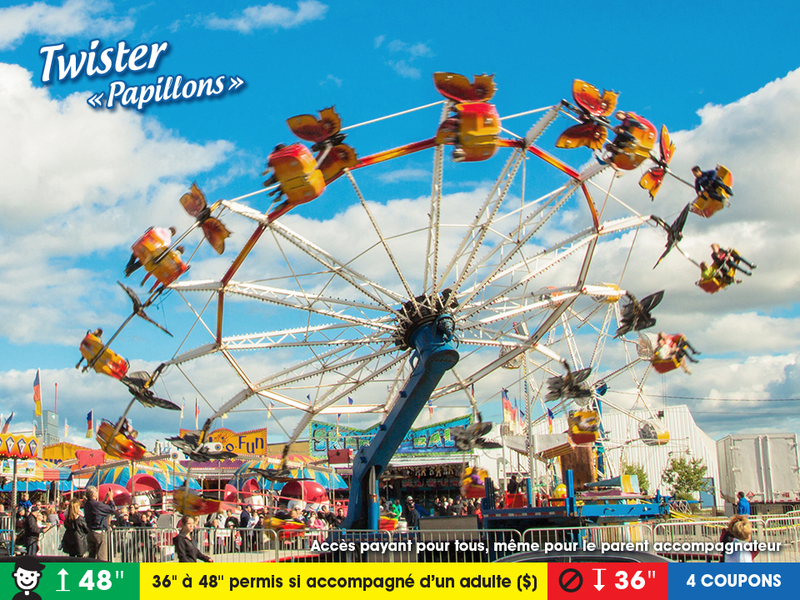 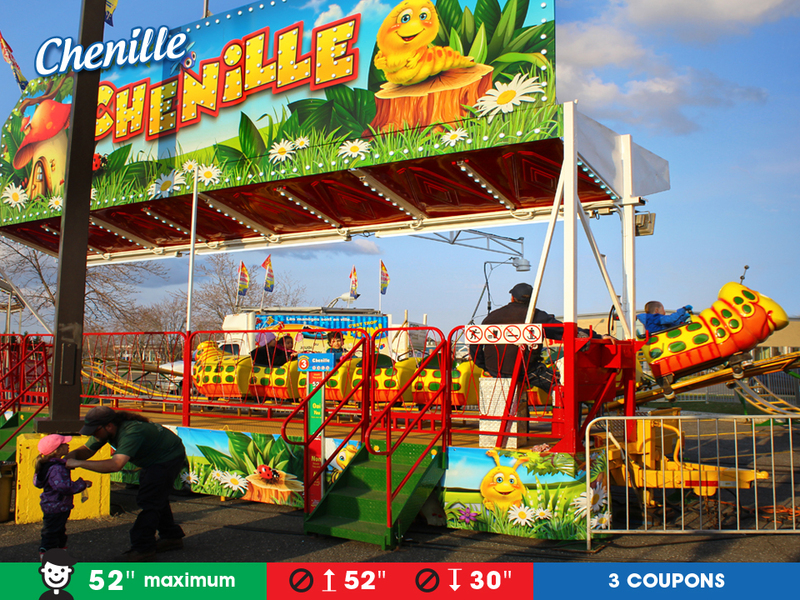 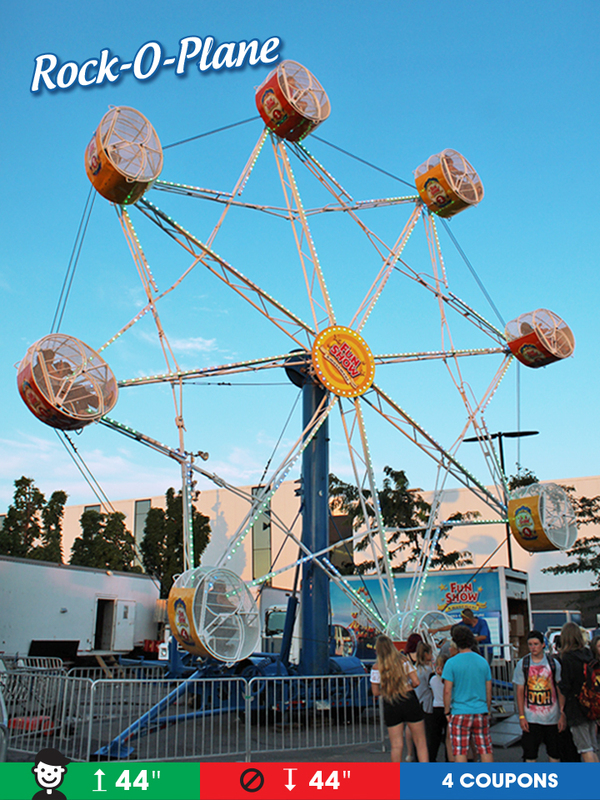 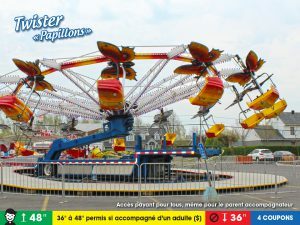 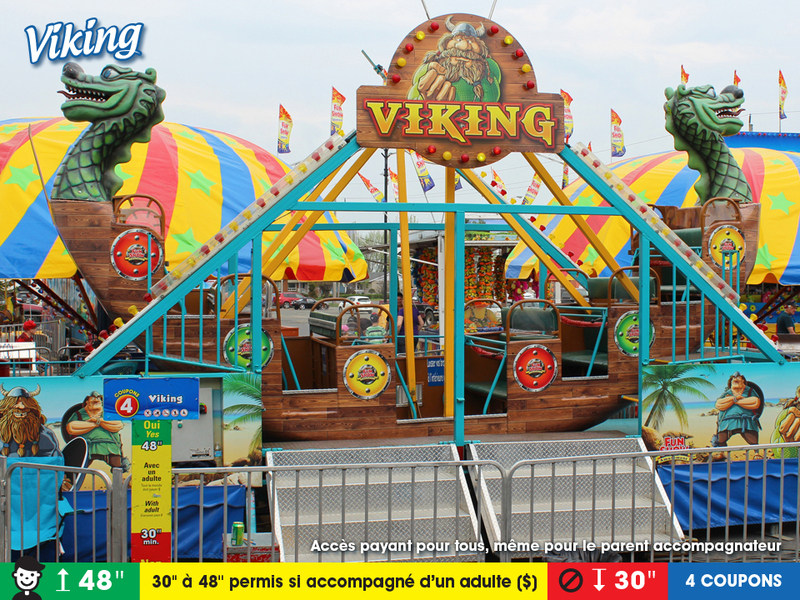 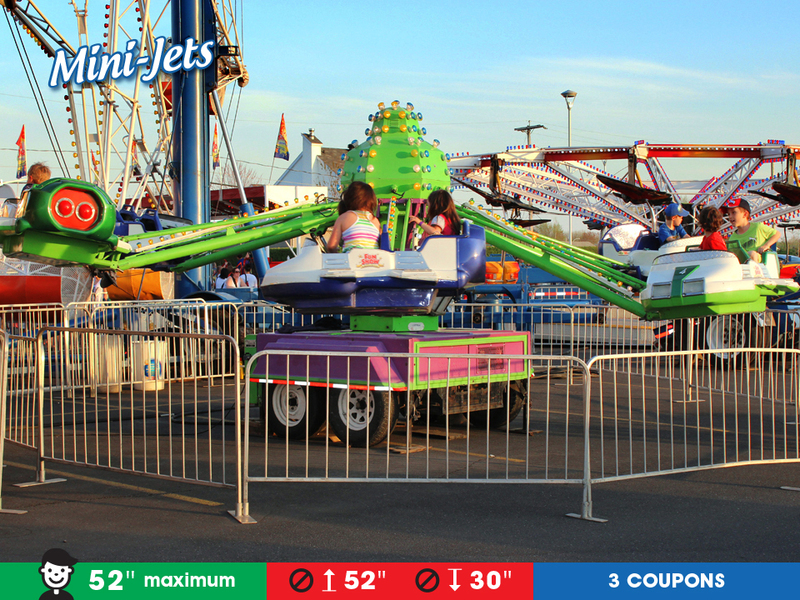 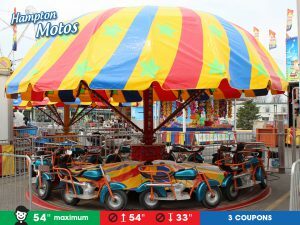 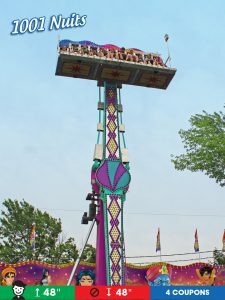 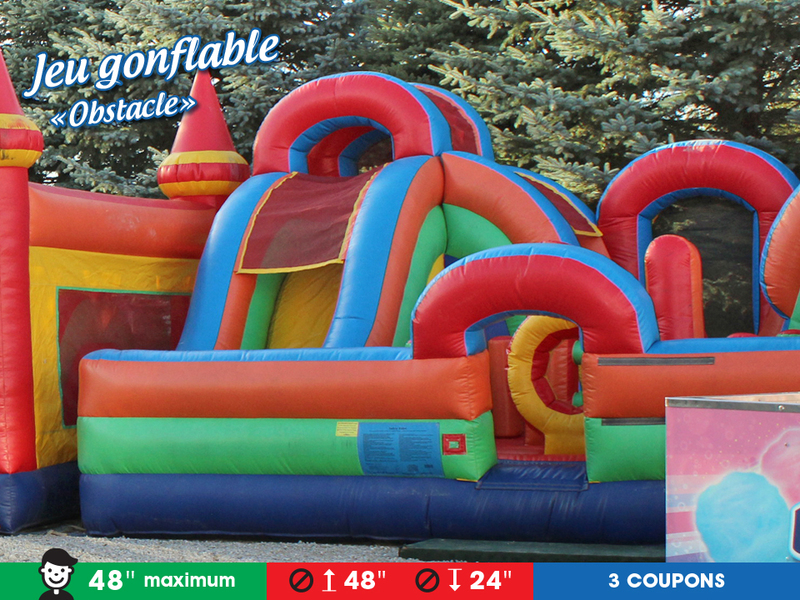 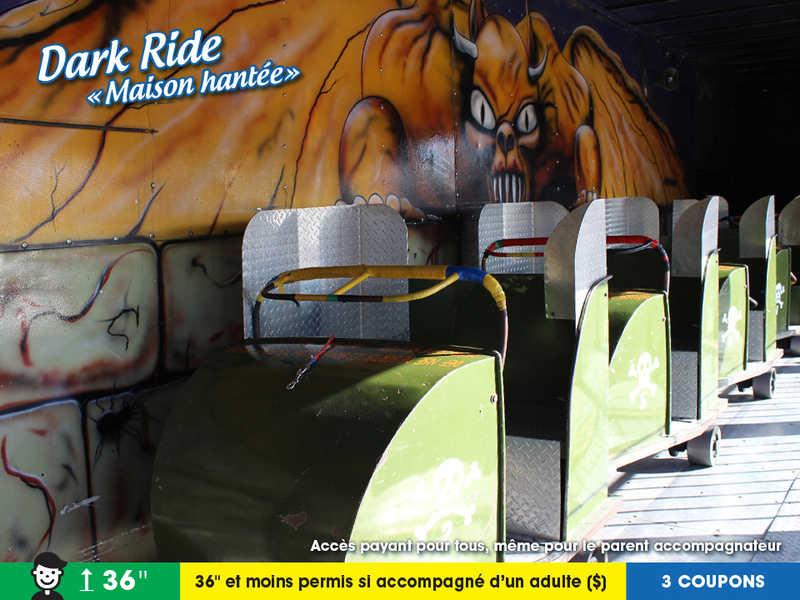 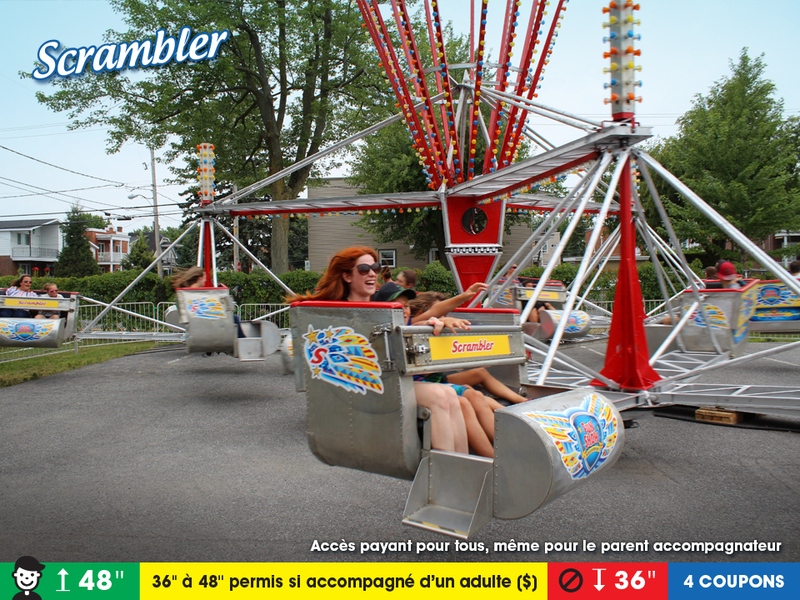 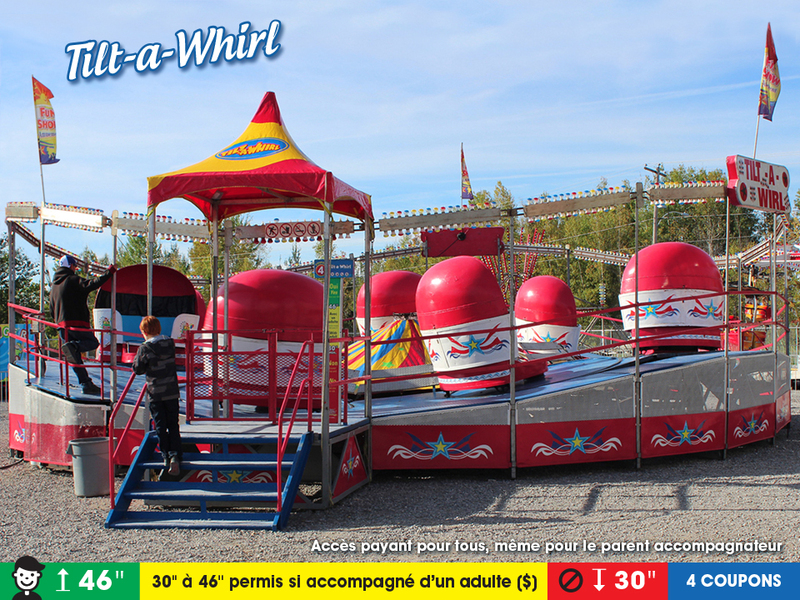 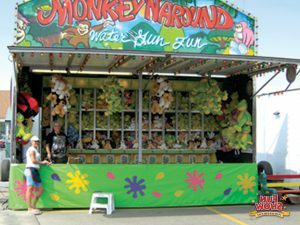 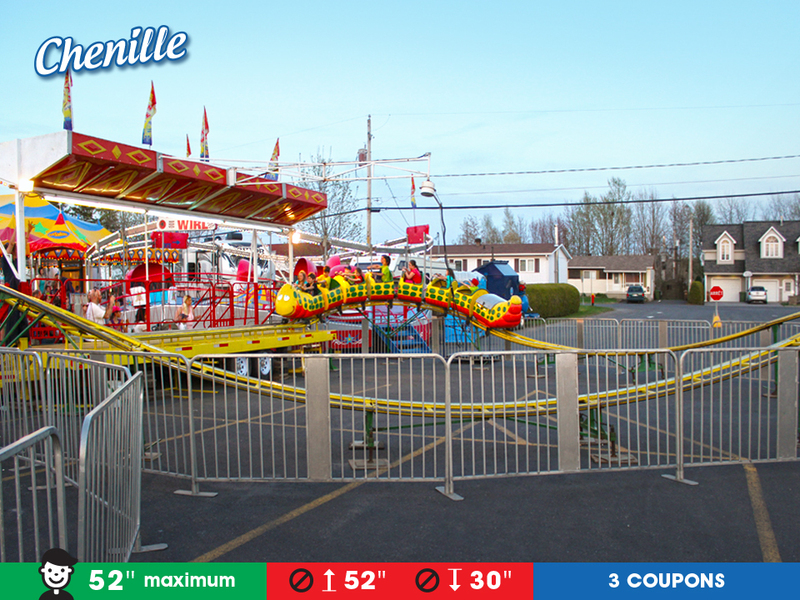 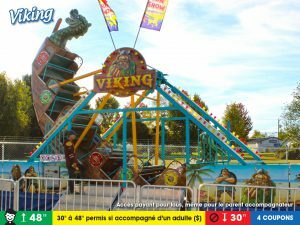 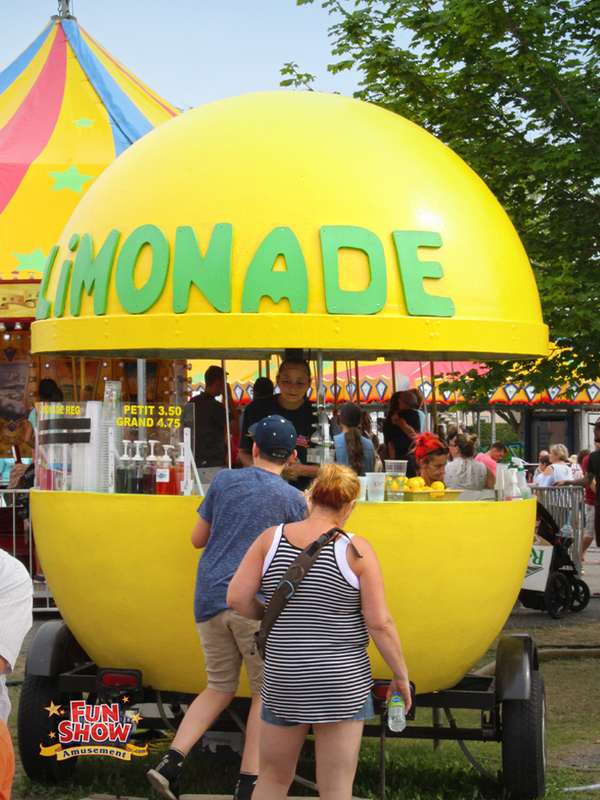 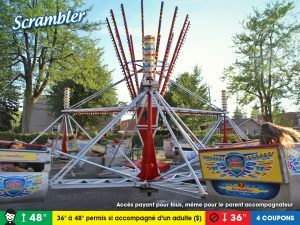 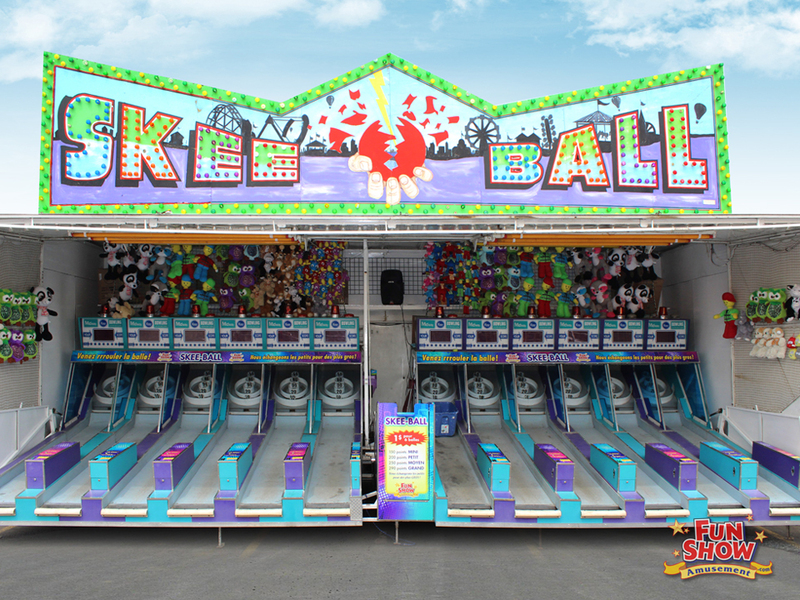 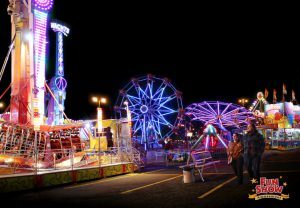 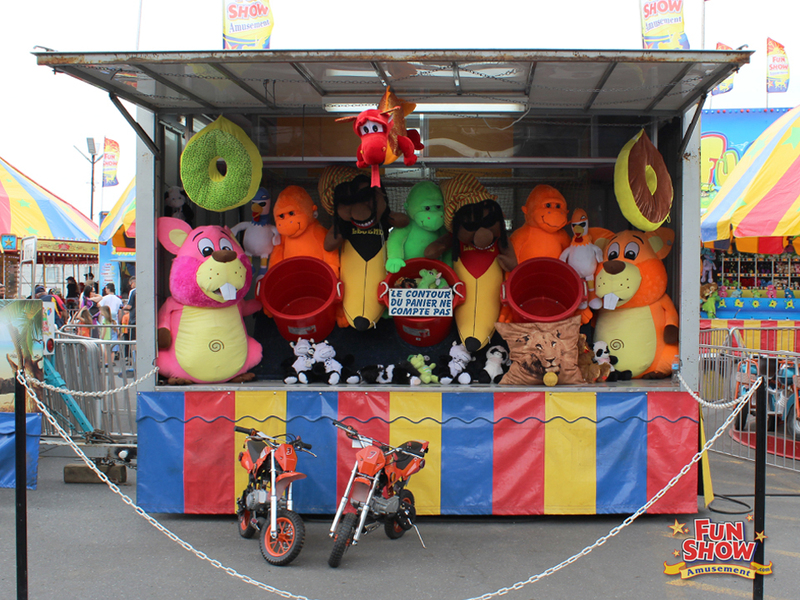 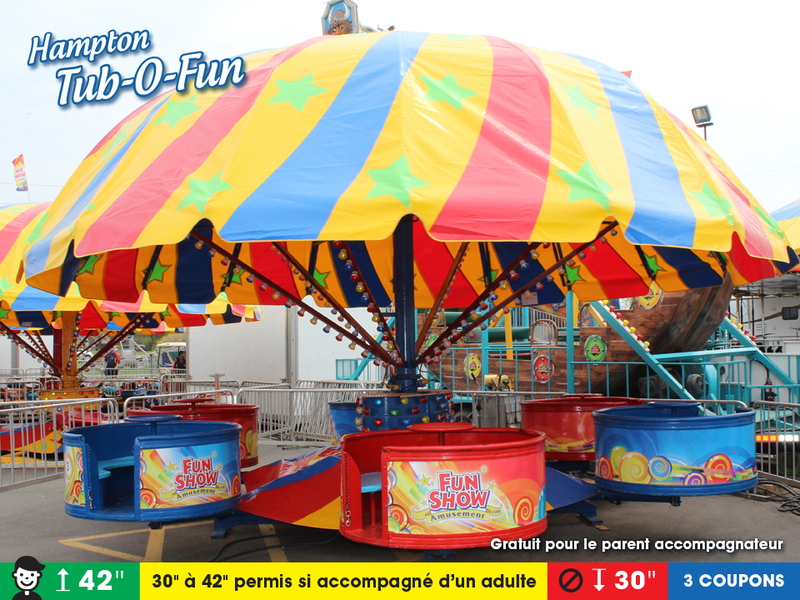 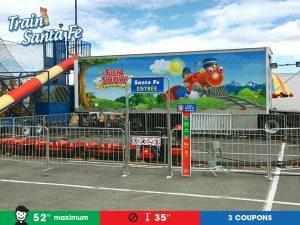 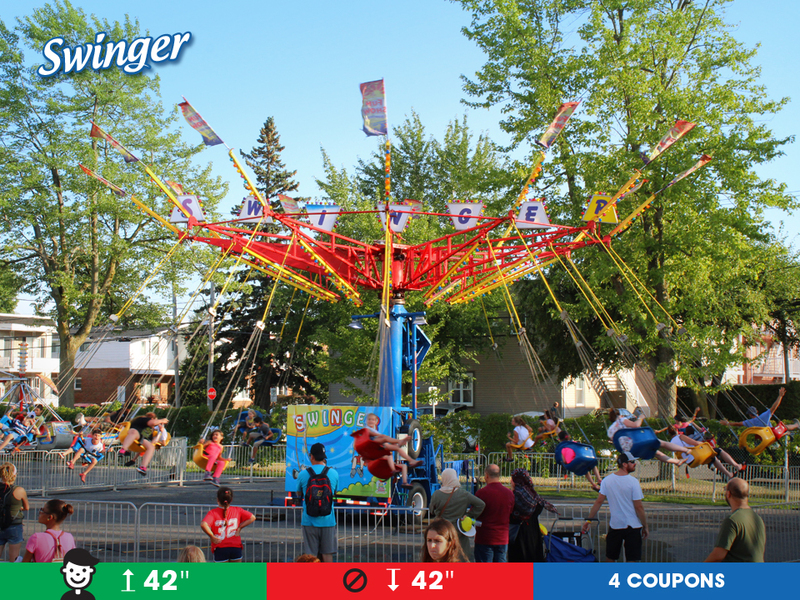 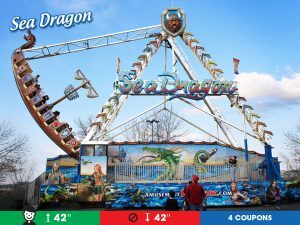 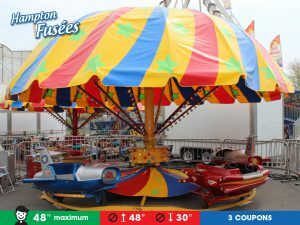 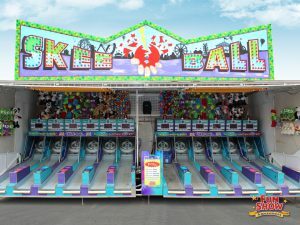 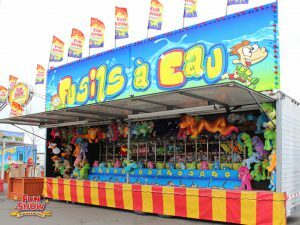 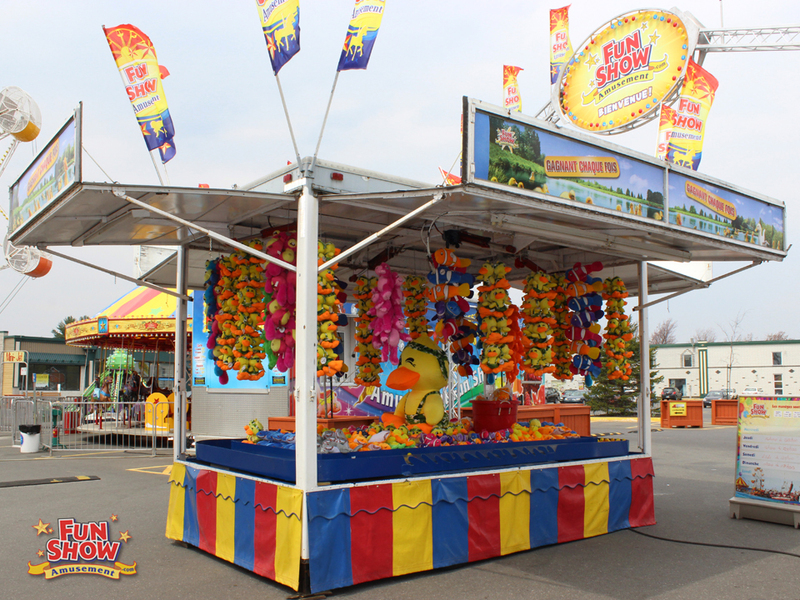 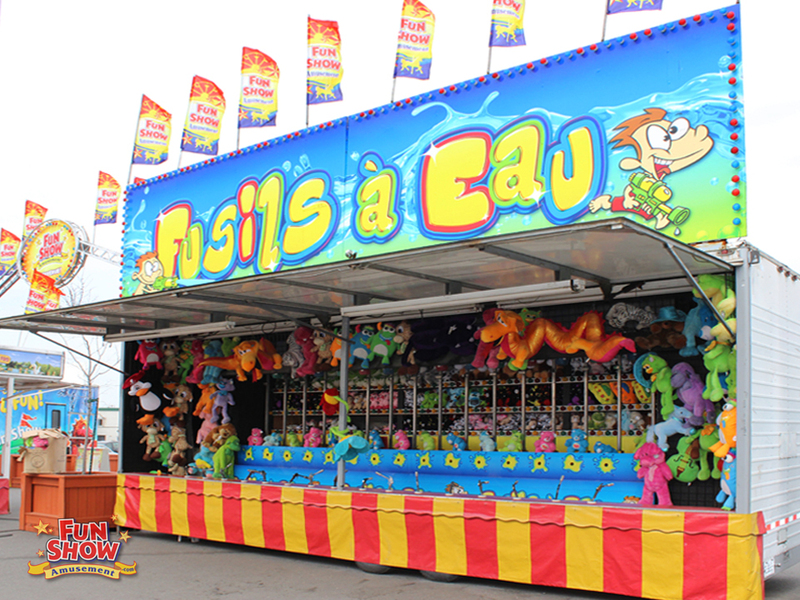 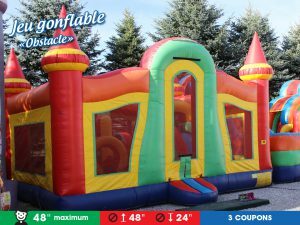 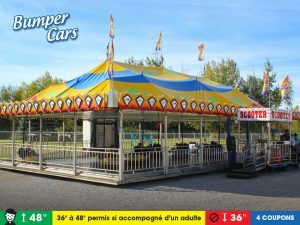 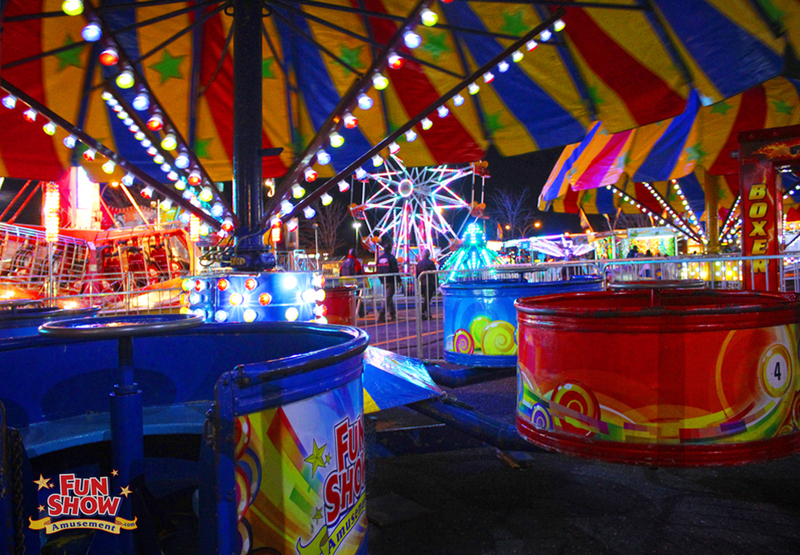 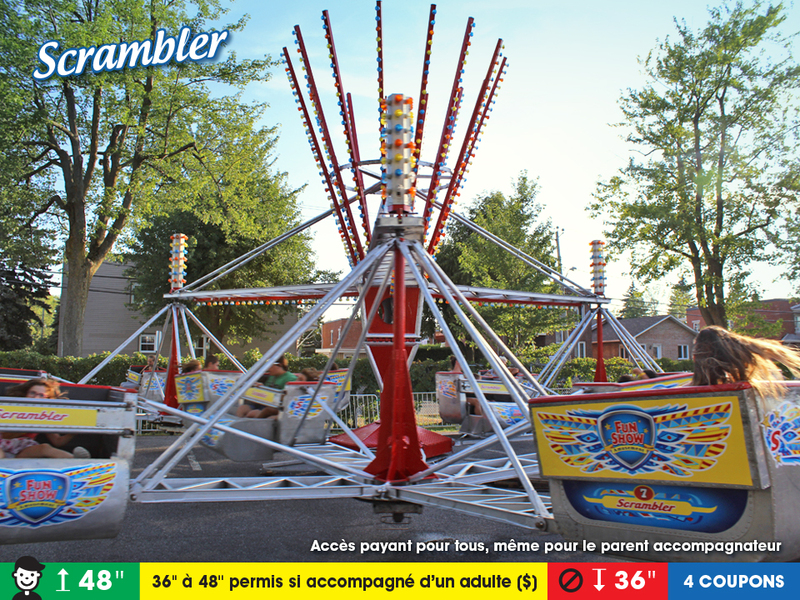 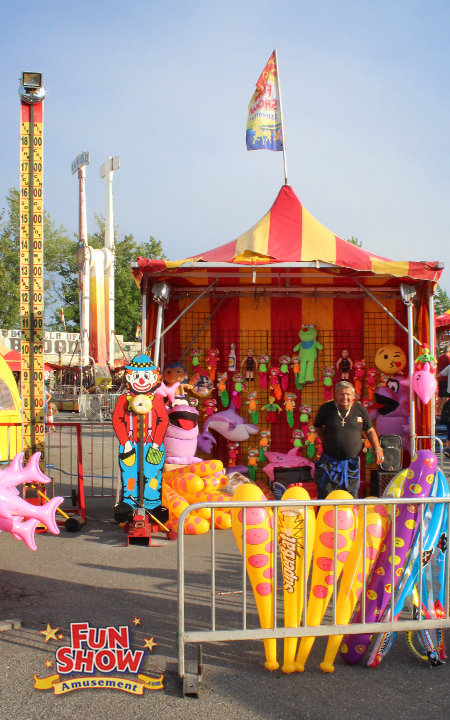 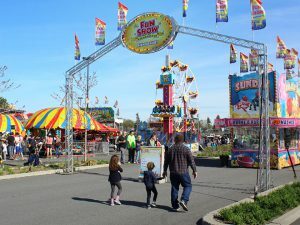 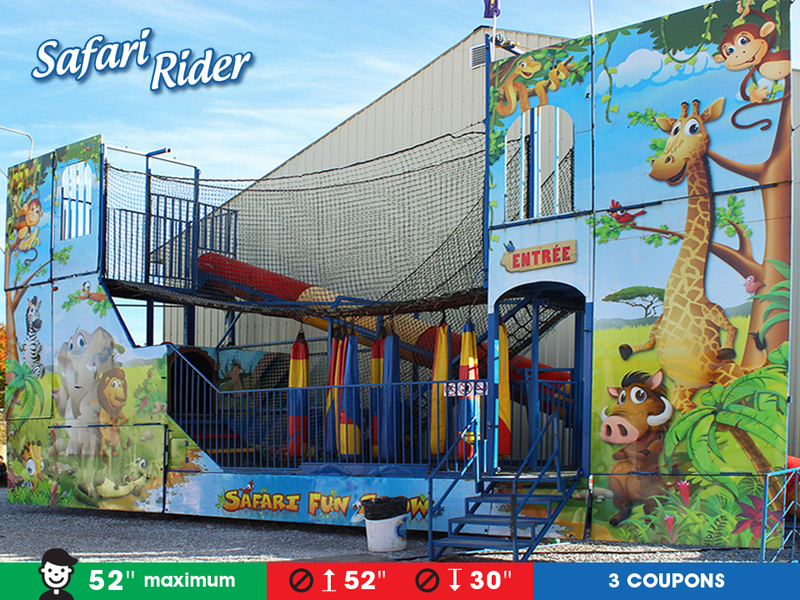 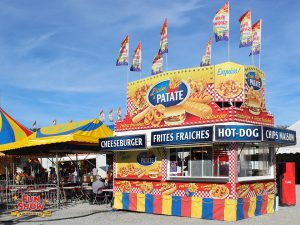 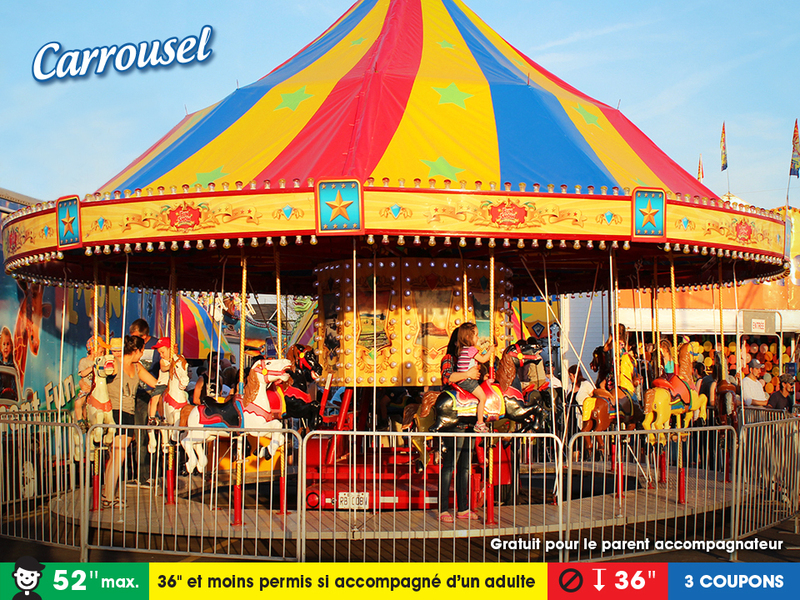 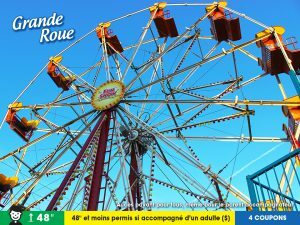 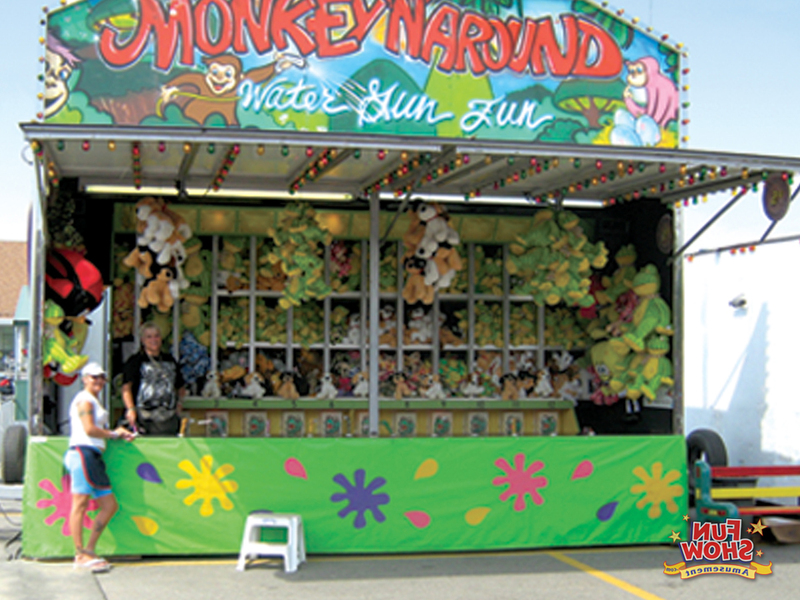 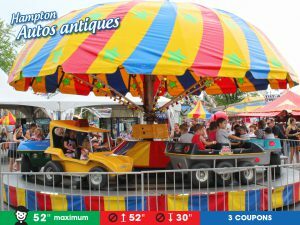 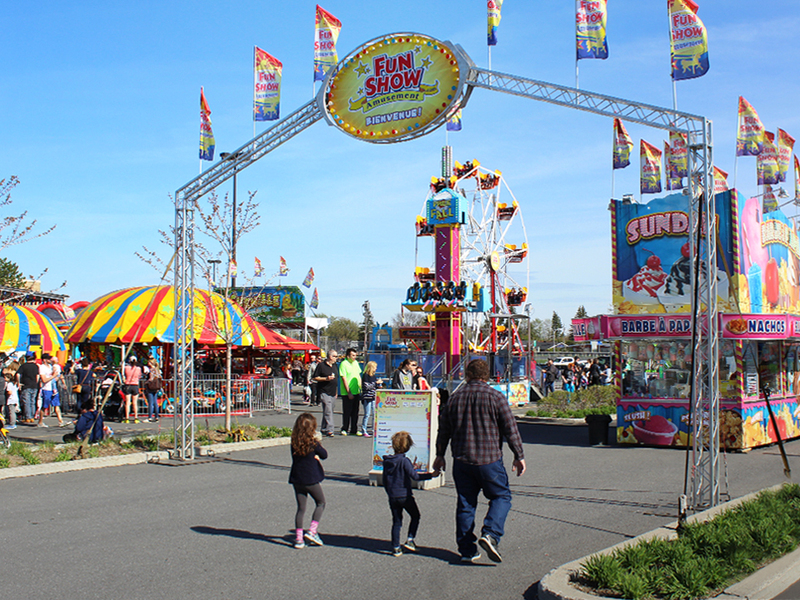 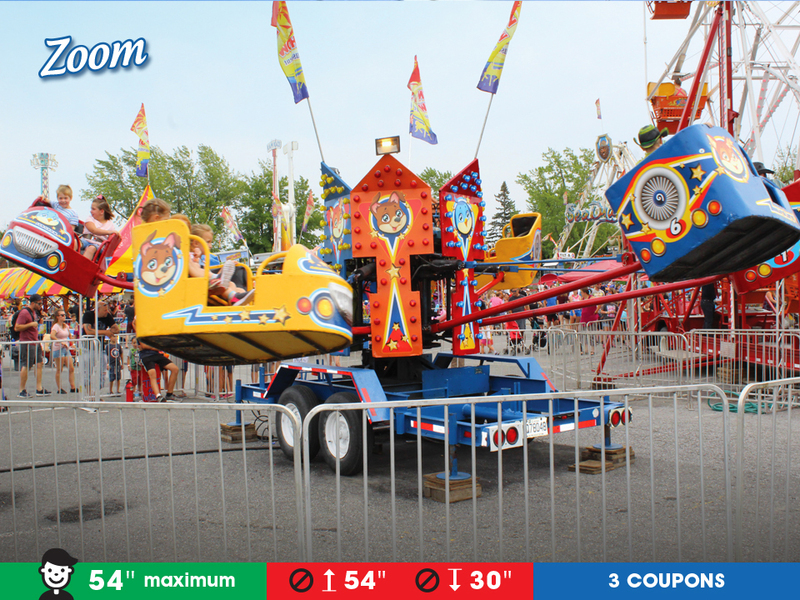 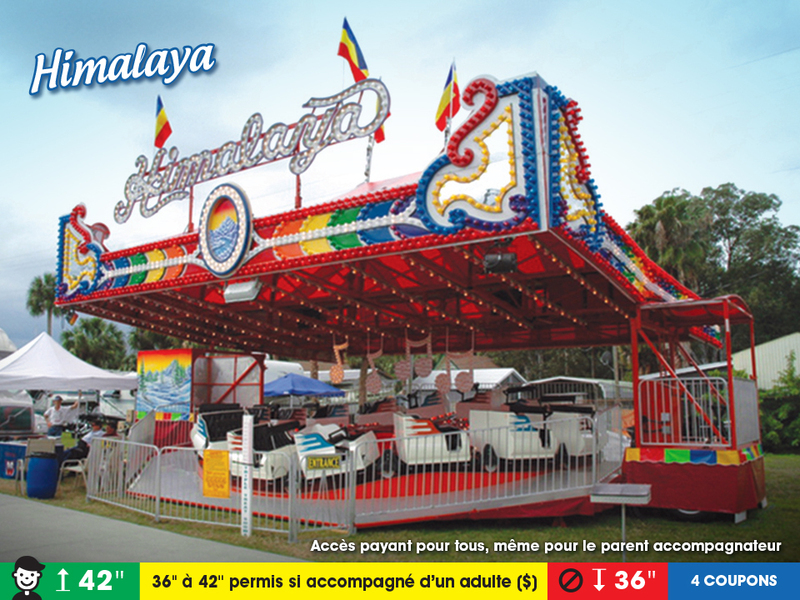 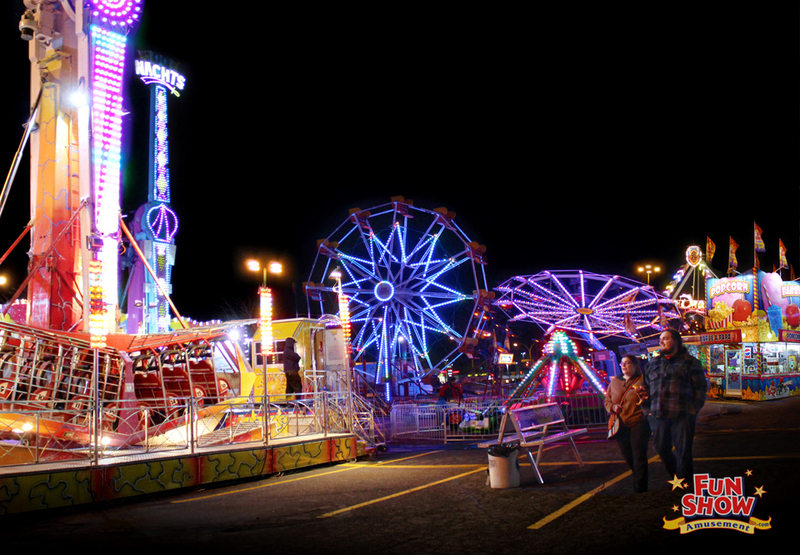 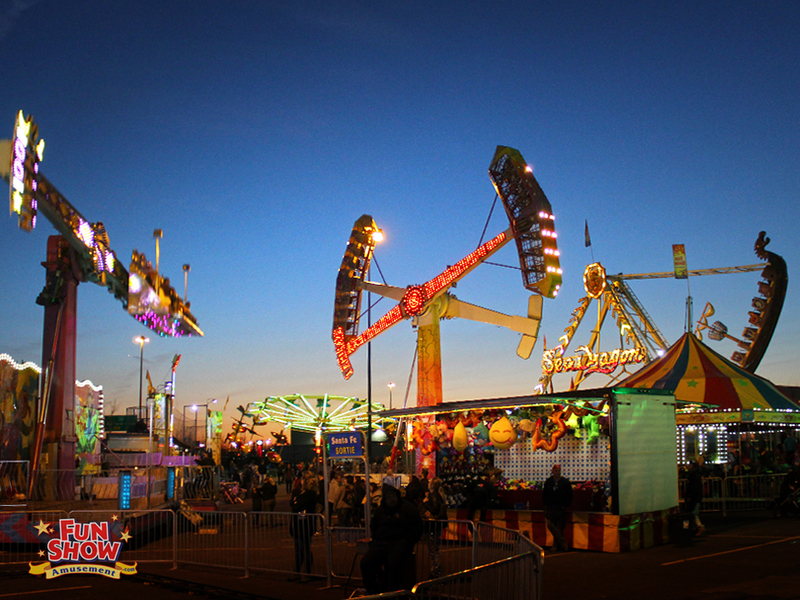 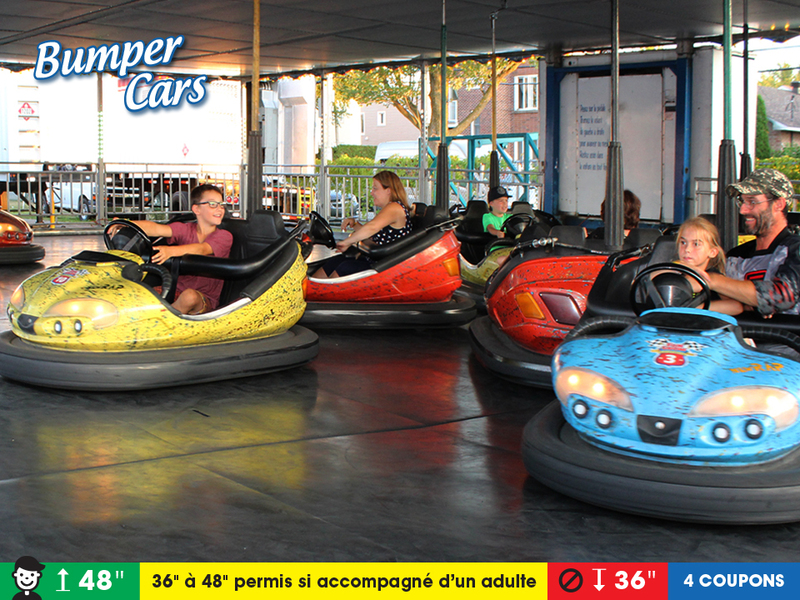 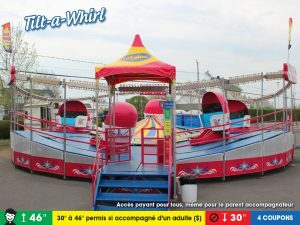 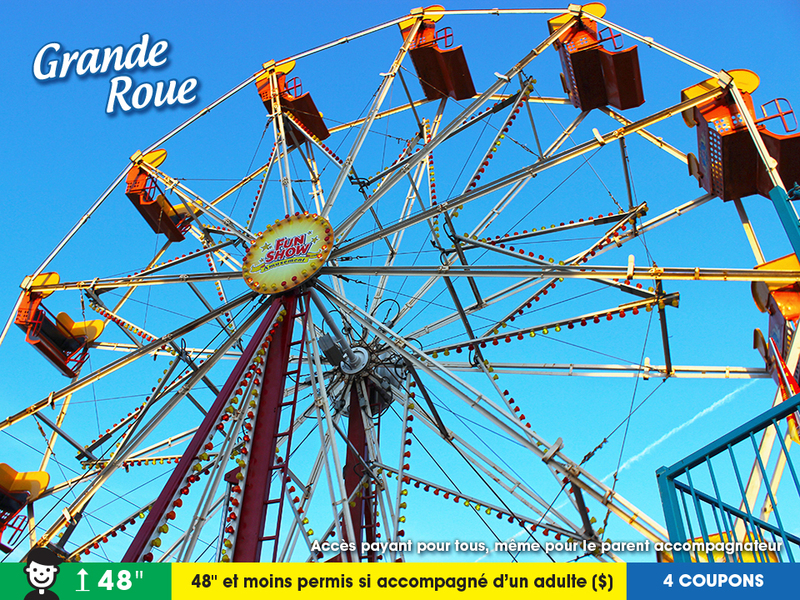 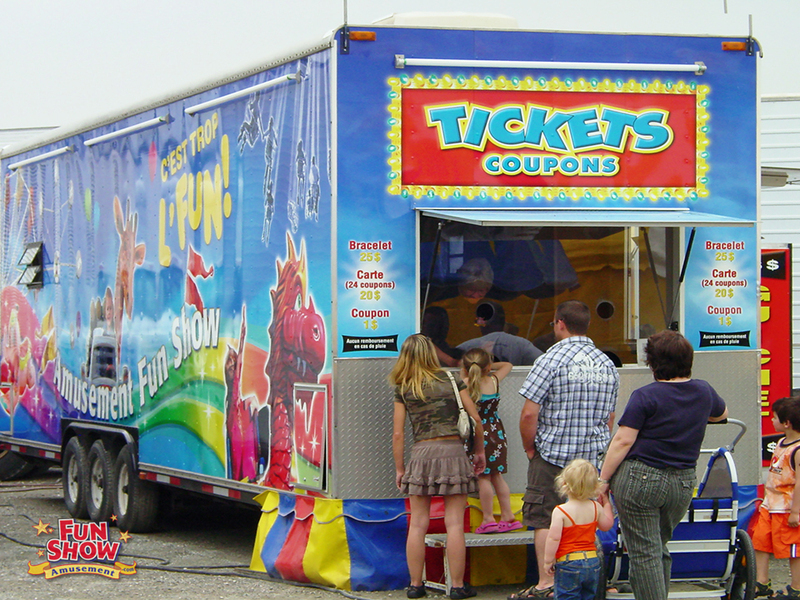 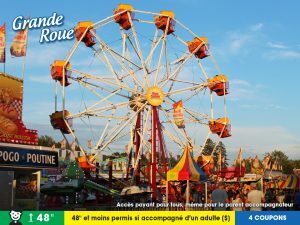 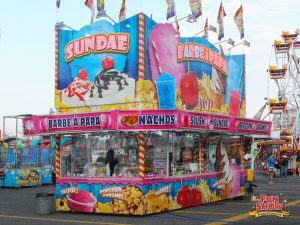 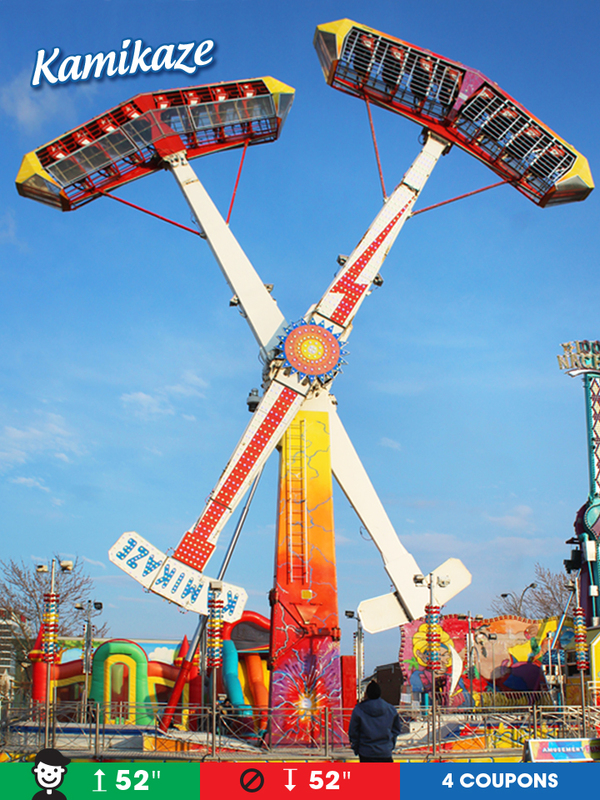 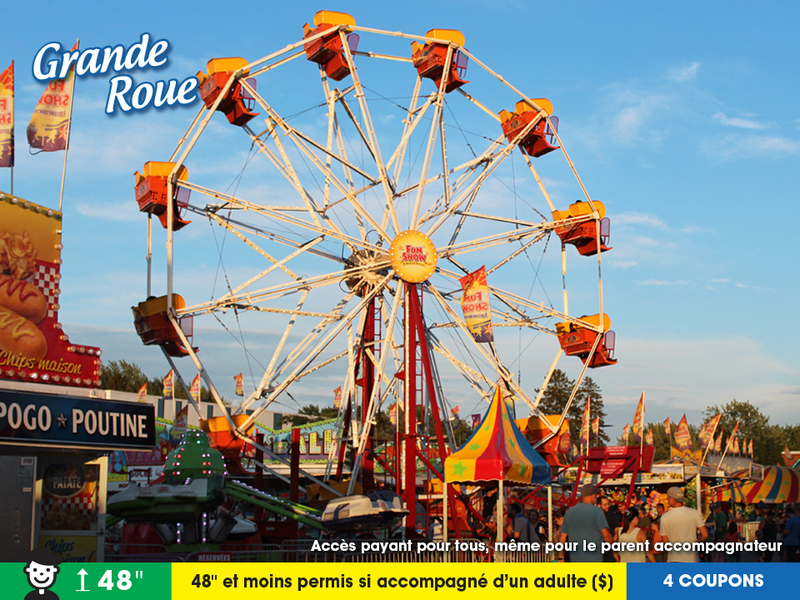 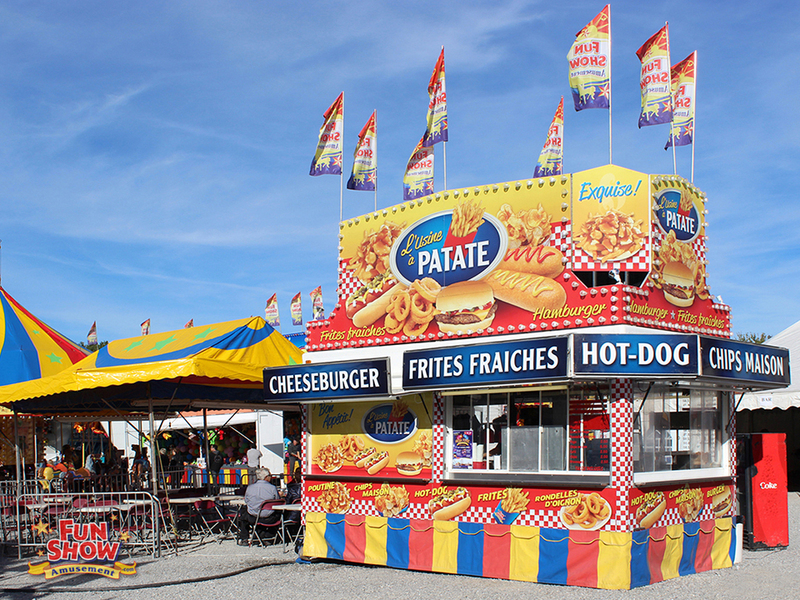 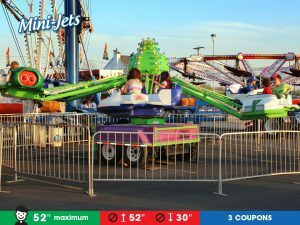 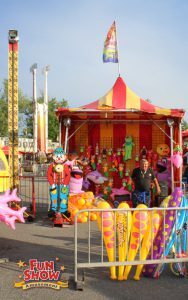 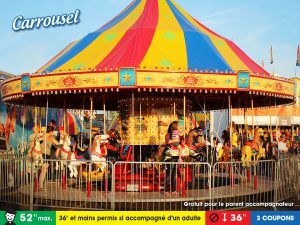 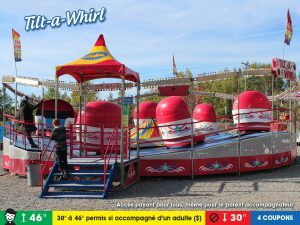 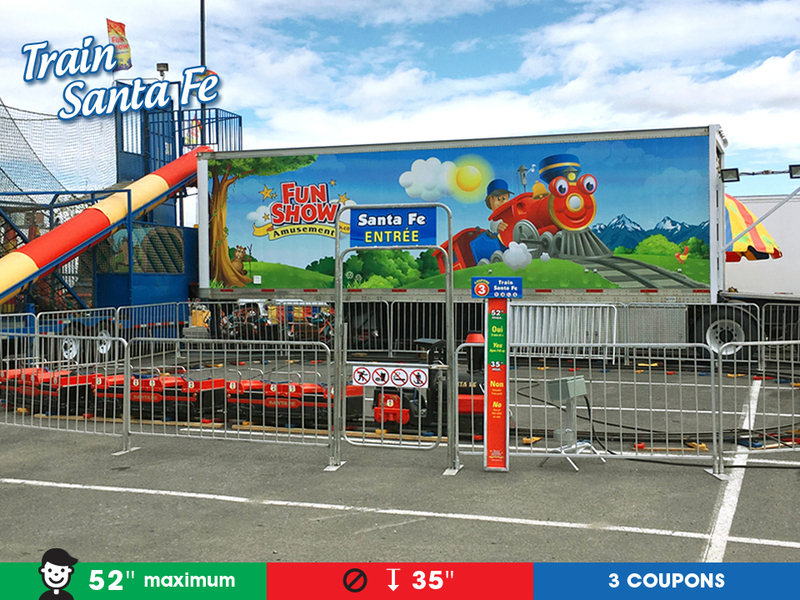 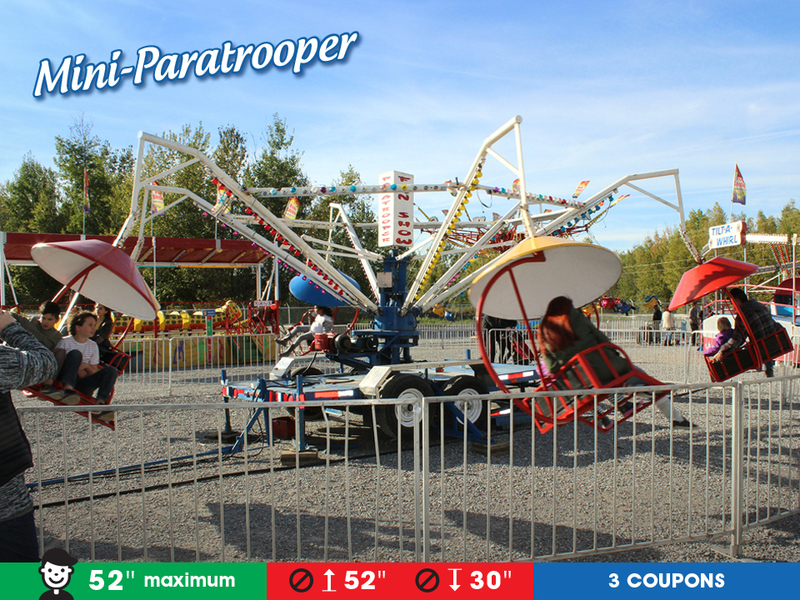 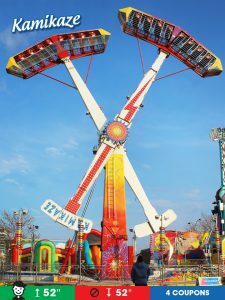 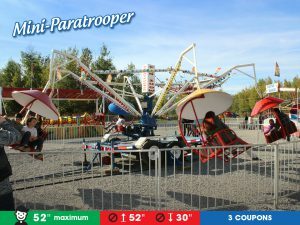 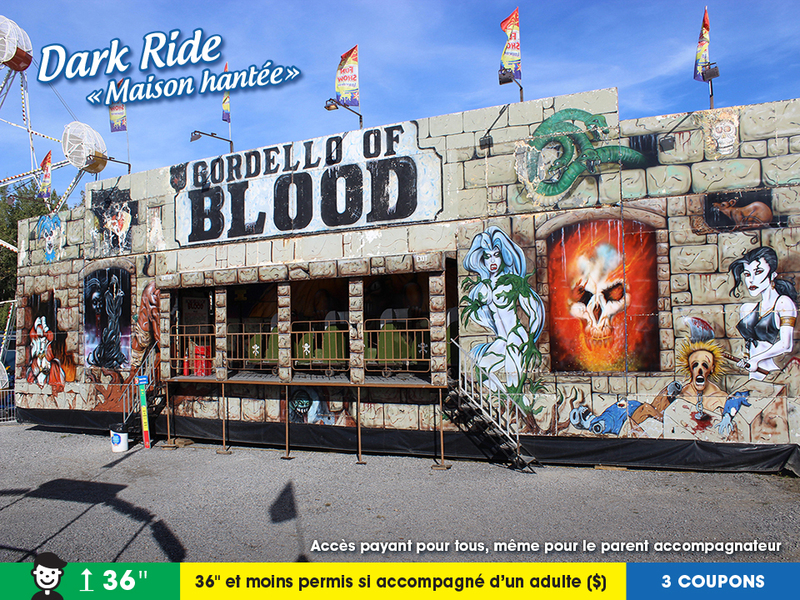 We offer a large selection of rides, inflatable games, skill games, mobile canteens and candy kiosks. 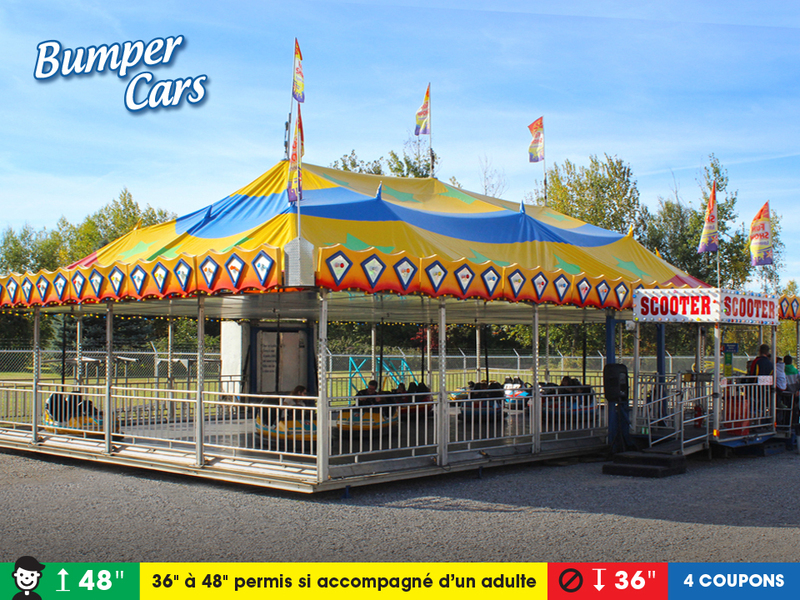 For more information, please contact us by email or at 819 571-3358 for rental.